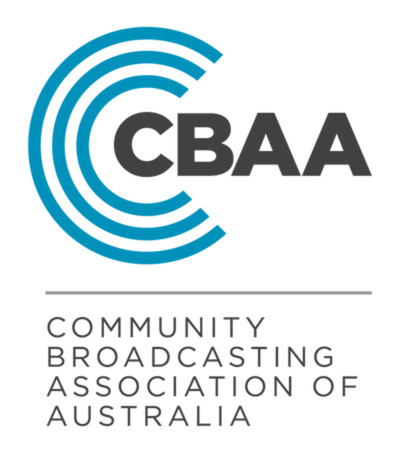 AMRAP is a Federal Government-funded initiative to distribute and promote new Australian music to community broadcasters all around the country, with the aim of increasing national radio airplay for Australian musical artists. Through two principal programs - CD MailOut and AirIt - Amrap offers musical distribution services for signed and unsigned Australian artists, major and independent record labels and all community radio stations around Australia. Between March 2009-March 2010 Amrap distributed over 19,000 CDs from 909 Australian artists to 280-plus community radio stations nationwide. Under the CD MailOut program, signed and independent Australia musical artists pay a small fee for the distribution of new-release, radio-ready CDs to community radio stations nationwide. Each month (except December), Amrap bundles CDs from different artists into packages and delivers them to radio stations and broadcasters that are likely to play them. The service is targeted and cost effective, but mailouts fill quickly so musicians should aim to book ahead. Amrap will distribute releases containing covers, however, higher priority is given to releases containing 100 per cent original Australian compositions. AirIt is community radio's exclusive catalogue of Australian music. AirIt contains Australian music from major and independent record labels and unsigned artists. 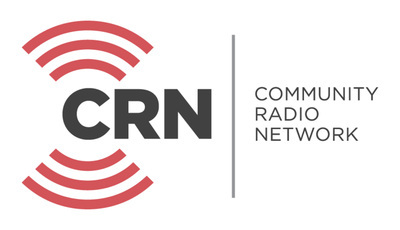 Community radio broadcasters and station personnel register with AirIt, log in, preview tracks in full and order music for air play. Music is ordered in either CD or download format. The AirIt service is free for community radio, record labels and unsigned artists. For more information visit the Amrap website.